Melissa grew up in the Northern suburbs of Chicago and is currently living in Saint Louis, MO. She attended Butler University in Indianapolis, Indiana where she received her BA in Sociology, minored in Spanish. After undergrad, she worked as a Family Support Specialist doing social work at a small non-profit in Indianapolis called Healthy Families. Here she worked with mothers and newborns, teaching about child development and healthy attachment. After three years of work, Melissa moved to St. Louis to attend seminary. 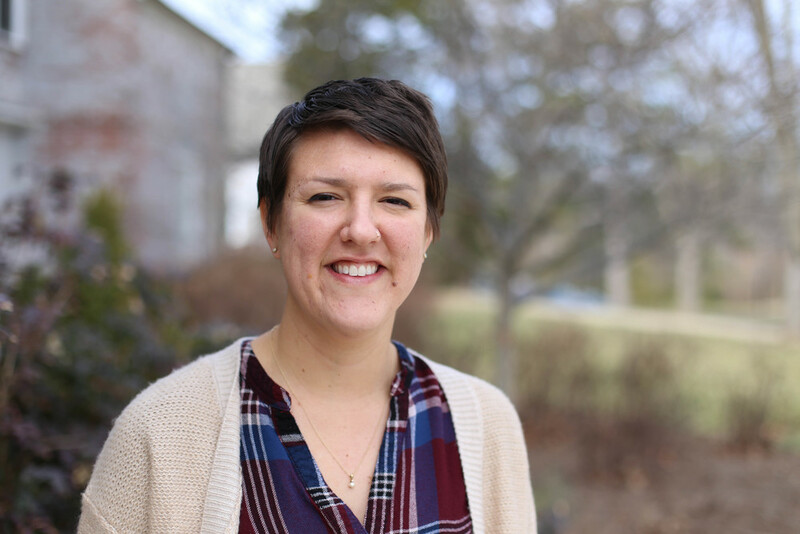 During her internship year, she has had the privilege of working with Covenant's counseling program as well as a semester at the behavioral health center of a Saint Louis hospital. Her areas of interest include: grief therapy, body image issues in adolescents, and depression.